Longmont Shuttle is a local Longmont company providing a high-value shuttle service to and from Denver International Airport. 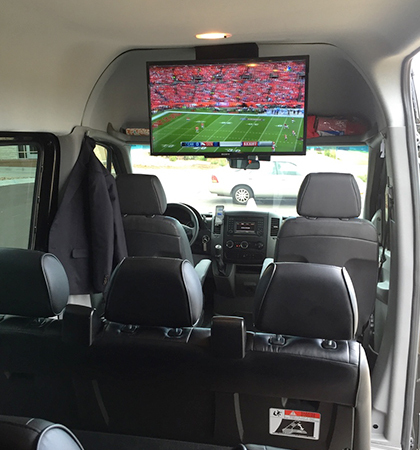 Our airport shuttle service will allow you to ride in comfort and safety while enjoying our numerous on-board amenities including: a 32 inch high-definition television, high-speed phone charging cables, USB charging ports throughout the cabin and a commercial grade twin network wifi system. Owned and operated by Eight Black Transport, we have a strong commitment to world-class customer service and we’re prepared to show you on every trip. Our trips to Denver International Airport from Longmont, Colorado start from 4am with the last shuttle to DIA leaving Longmont at 830pm. We accept all credit cards. Book online, direct, or call (720) 223-5474 to make a reservation! Significant discounts apply for Seniors and Military Personnel. 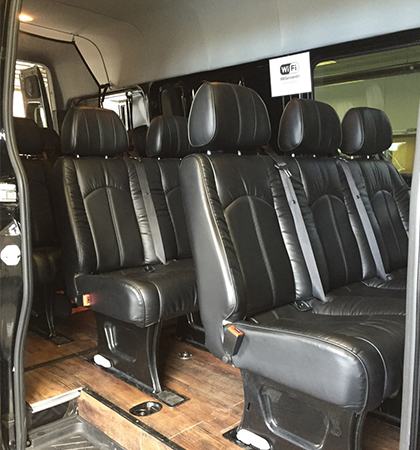 Why Should I Choose Longmont Shuttle as My Preferred Shuttle Company? • We take great care of all our fleet vehicles and we’re happy to let you inspect any of our service records to your satisfaction. • We don’t take chances with winter driving conditions. Every vehicle in our fleet is equipped with Bizzak Winter Tires when operating in the winter months. • We care about your privacy and personal safety. 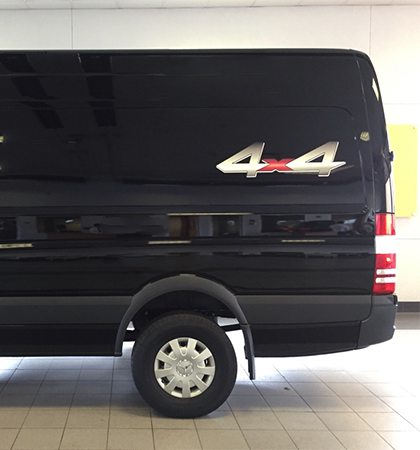 All our vehicles have ceramic window tint, which ensures maximum UV protection, privacy, and heat reduction. 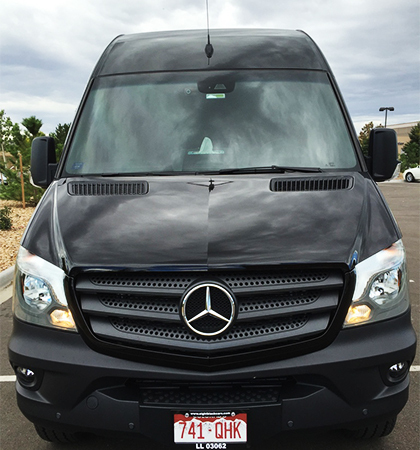 • We’re a local Longmont, Colorado based shuttle company that’s dedicated to serving the community in which we live. • Yes, we have military and senior discounts available. Call us for more information. • Family Pack Pricing is also available. Call us for more information. Is This Anything Else I Should Know About Your Shuttle Company? • Price is inclusive of all tolls, but does not include driver gratuity. Residential Pick-Up or Drop-Off is $55 for any address in Longmont. Operational Issues - In the event of unpredictable events such as traffic and/or weather, or our own scheduling issues, it may be necessary for us to transfer your shuttle booking to another shuttle operator or our Dispatcher may choose to request a ride on your behalf with one of the TNC's (Transportation Network Providers) or "ride-share companies". In all of these cases, Longmont Shuttle will bear the full cost of providing transportation for you. Gratuity for the driver is entirely at your discretion, but always appreciated. It may also be necessary from time to time to upgrade you to a premium sedan or SUV. Should this occur, there will be no additional charge.